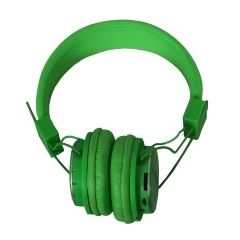 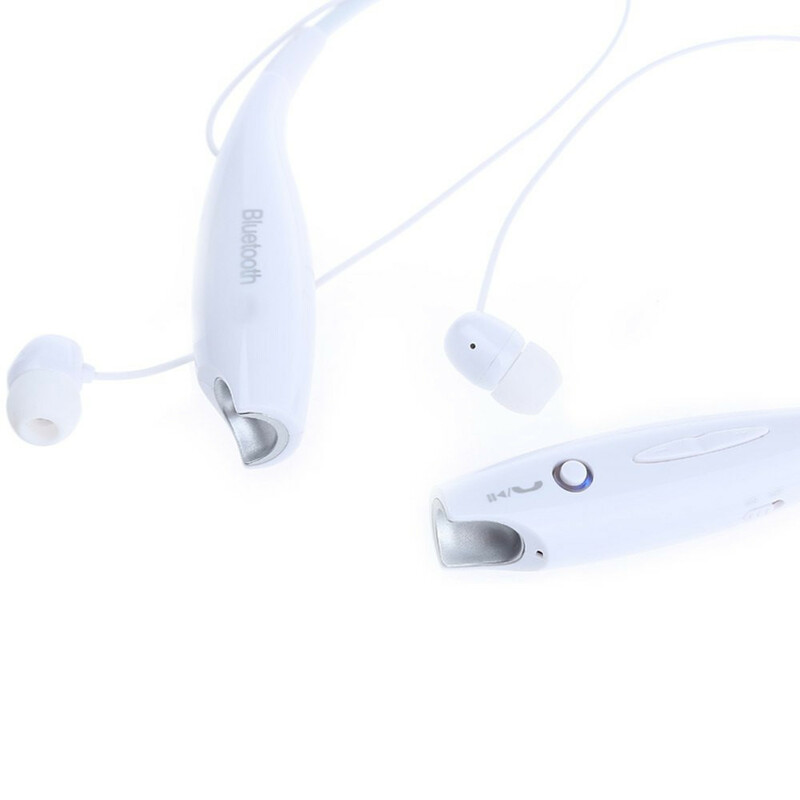 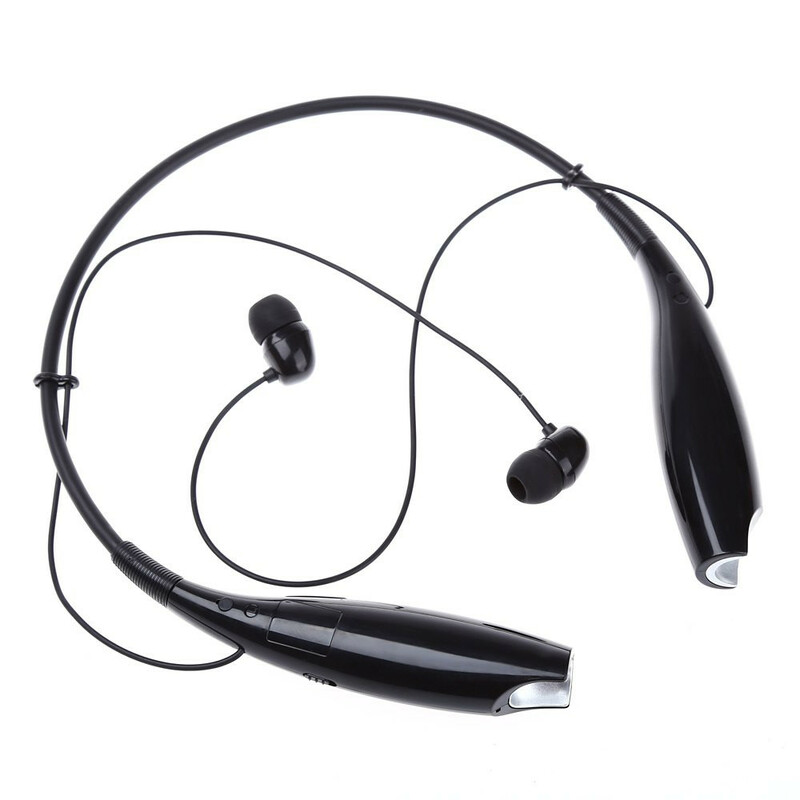 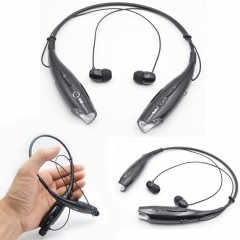 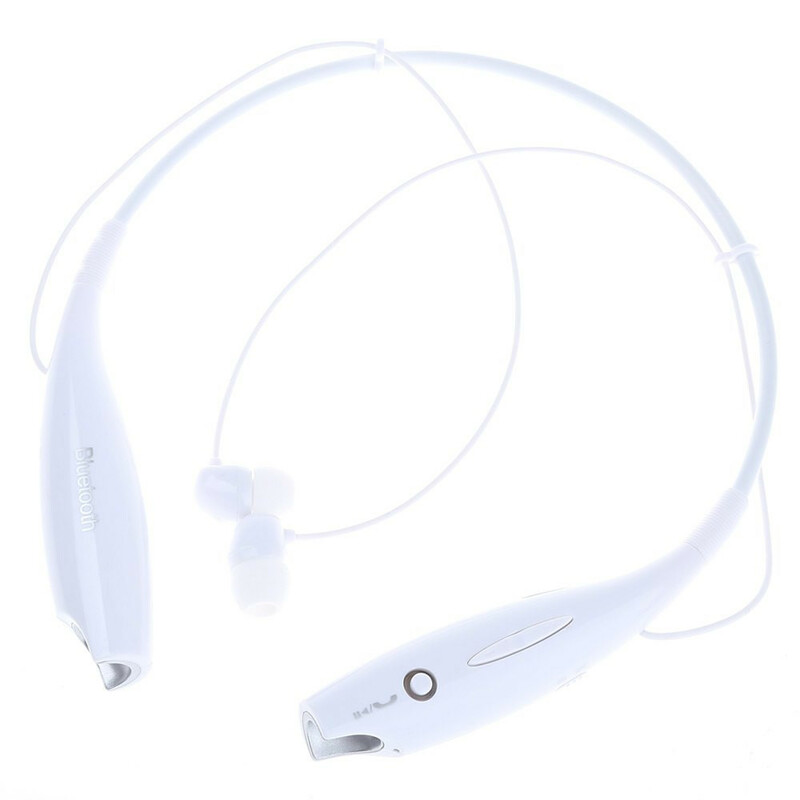 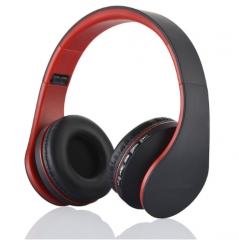 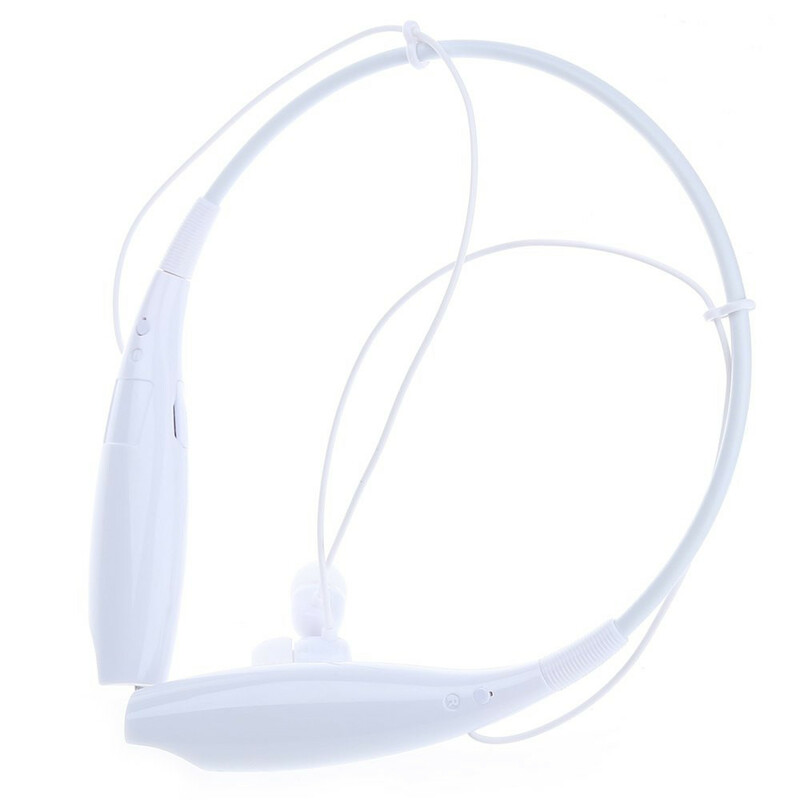 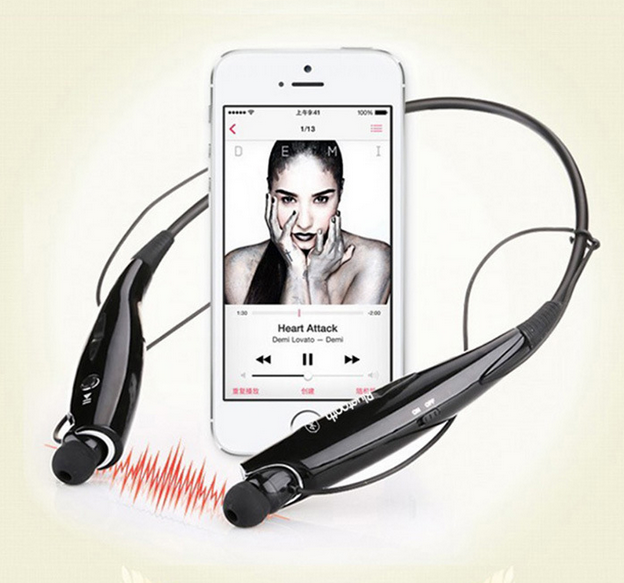 This Bluetooth headphone provides you a feeling of comfortable listening experience. 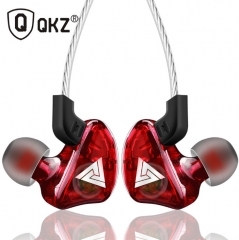 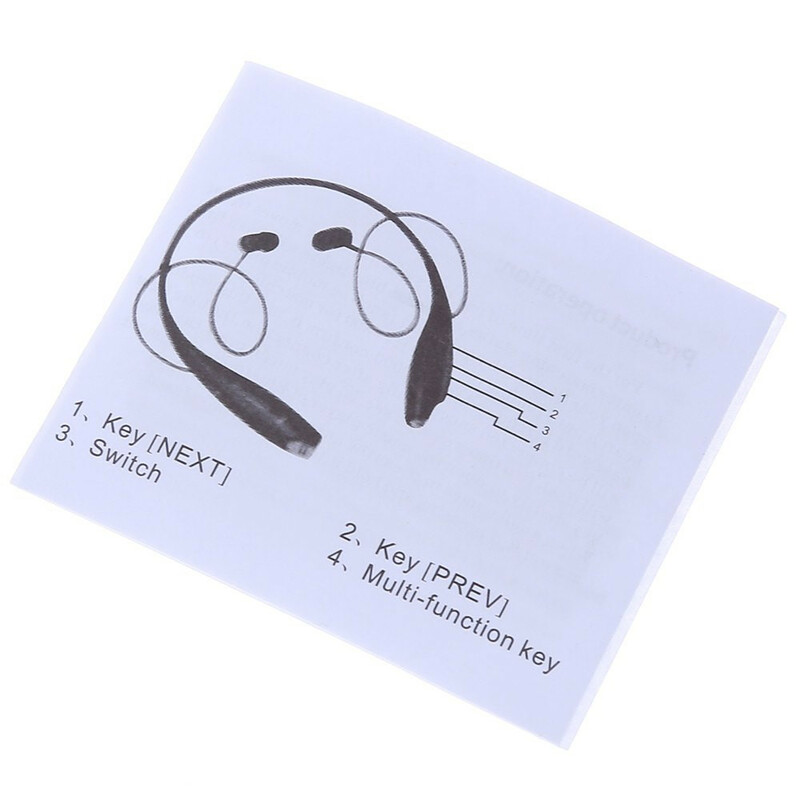 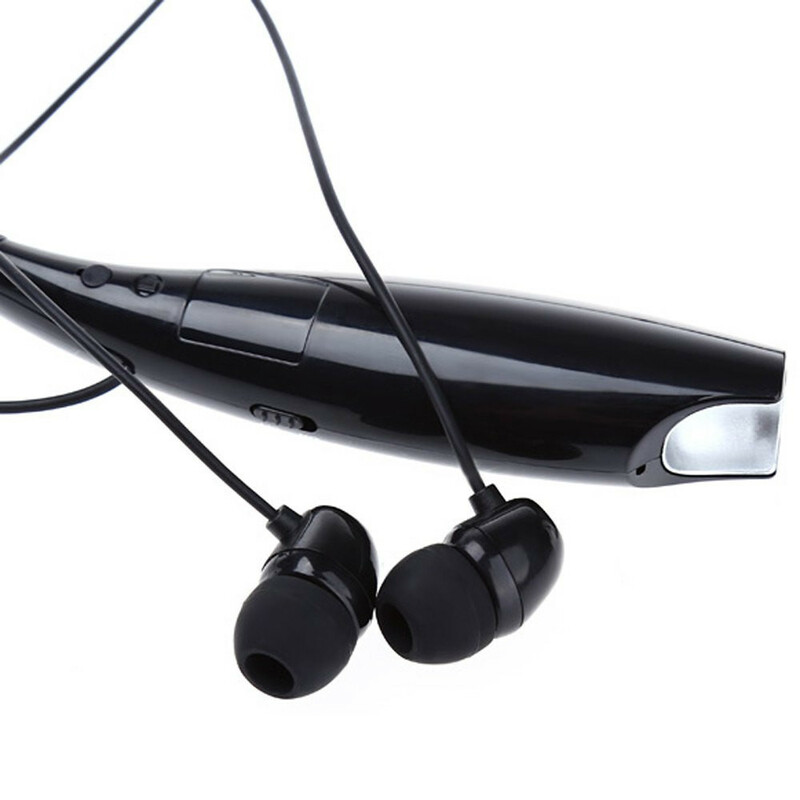 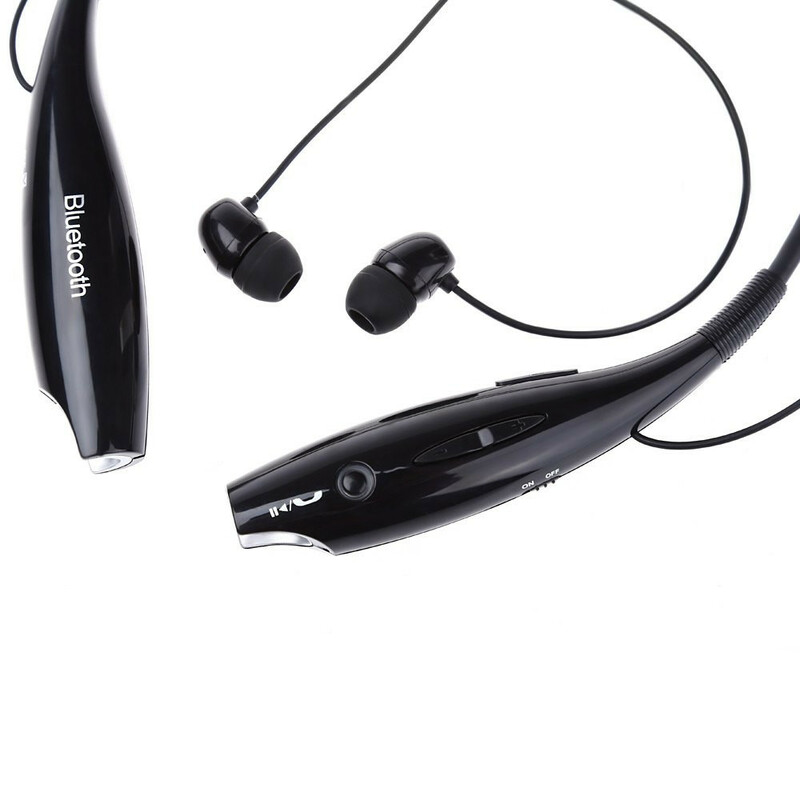 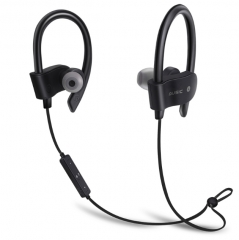 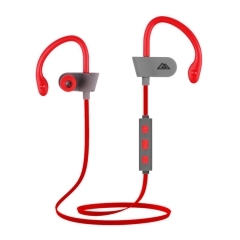 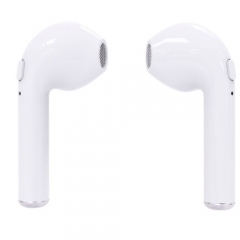 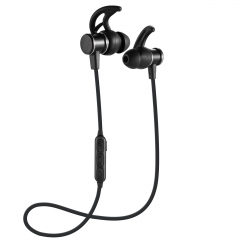 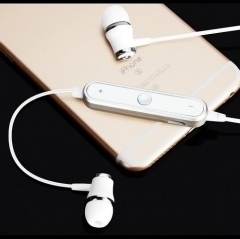 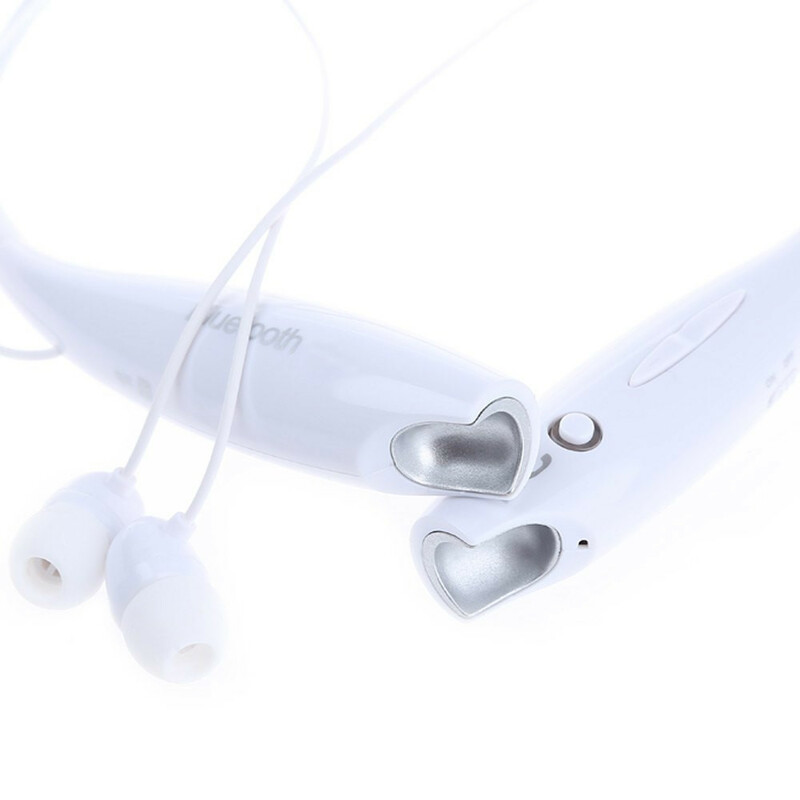 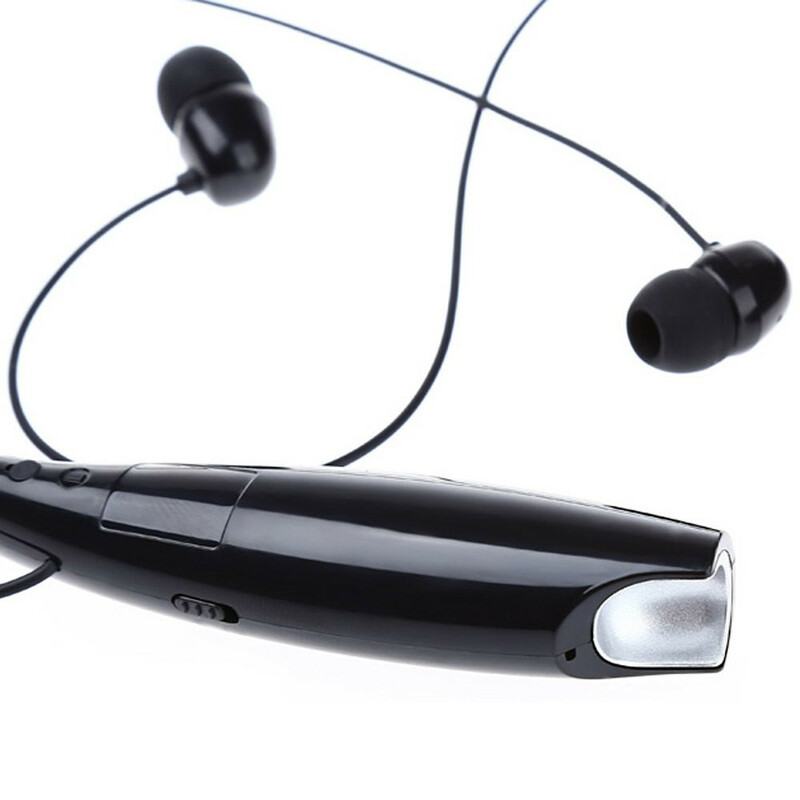 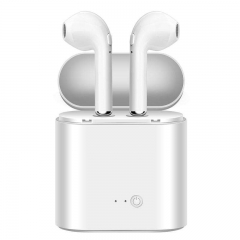 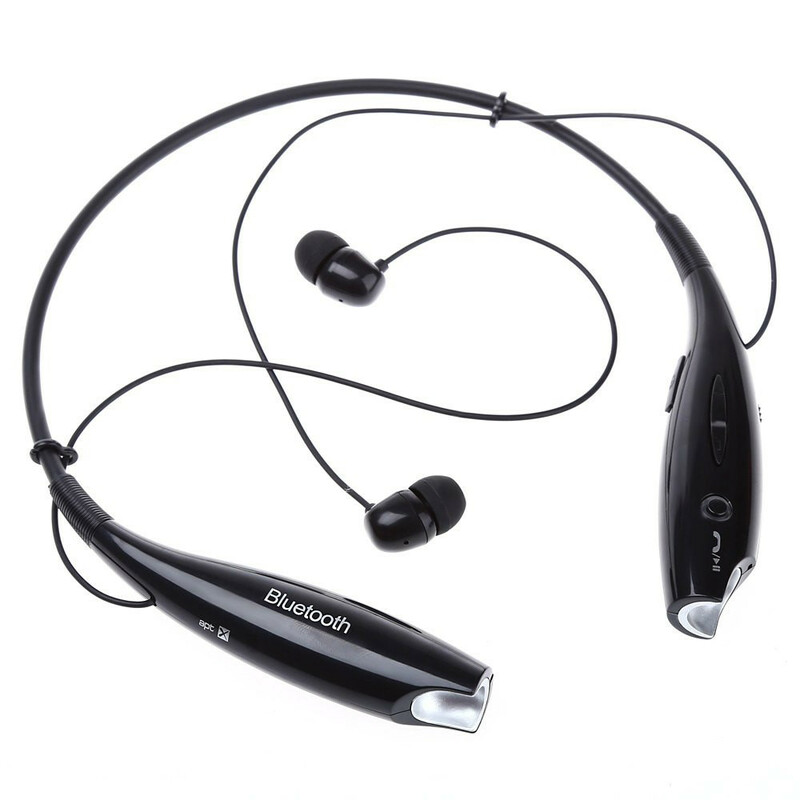 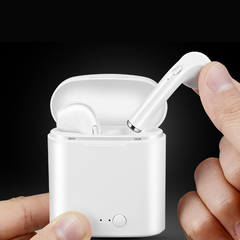 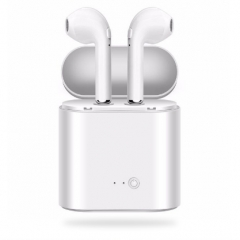 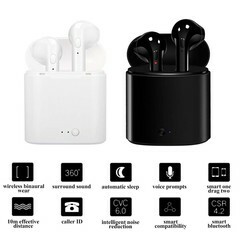 In-ear with ear-hook design, comfortable to wear. 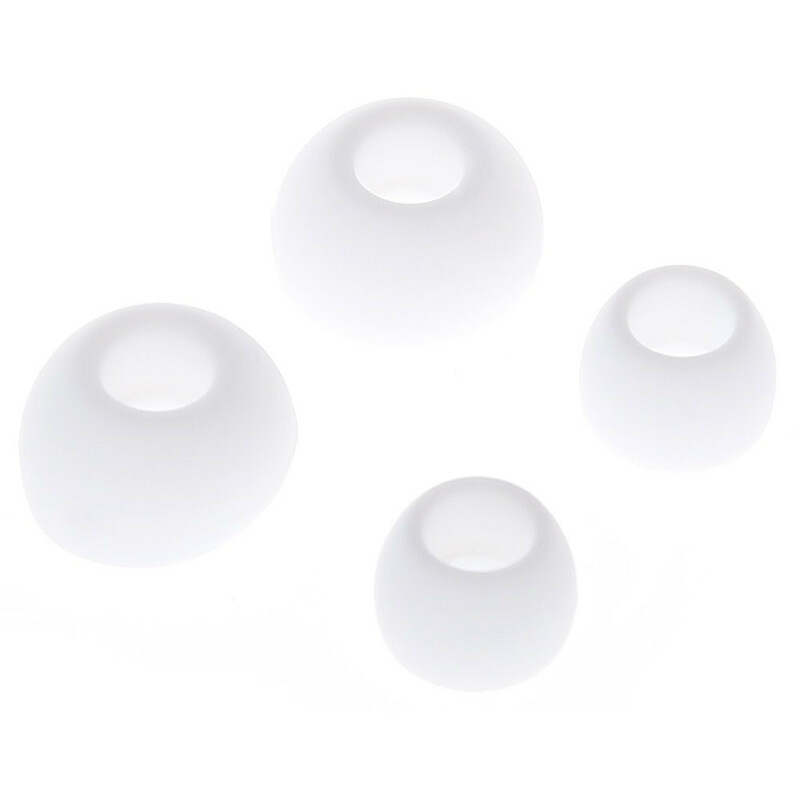 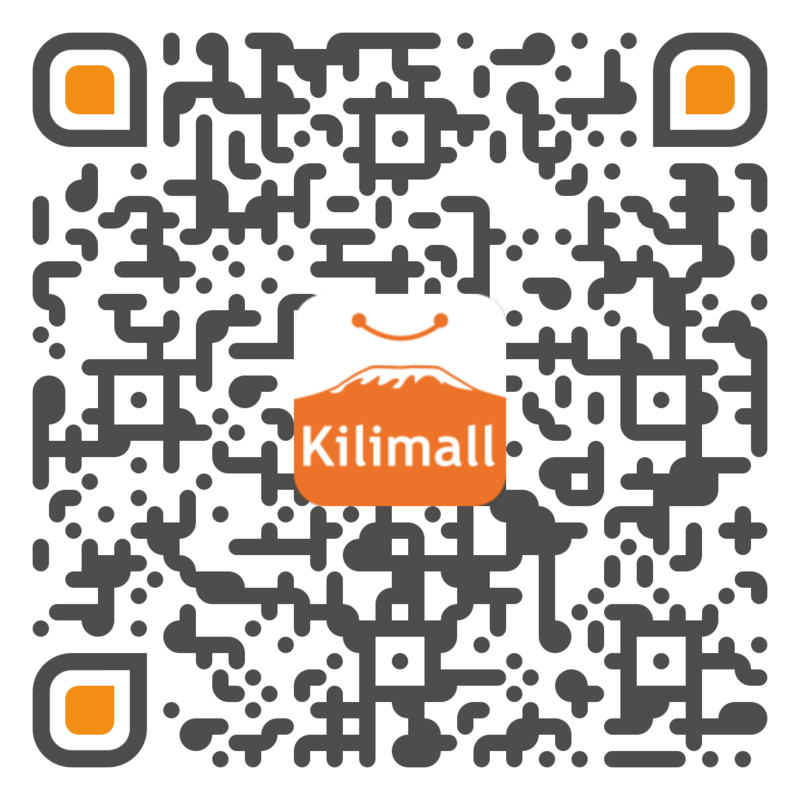 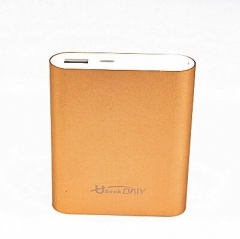 so compact and portable that you can use it anywhere, anytime. 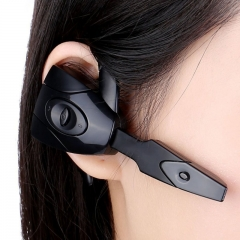 Enjoy your hands free phonecalls. 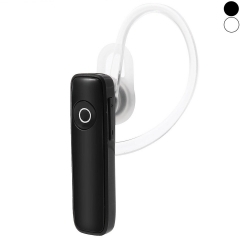 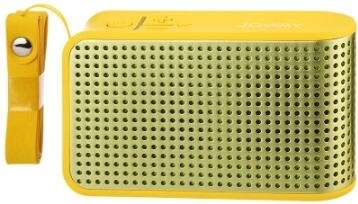 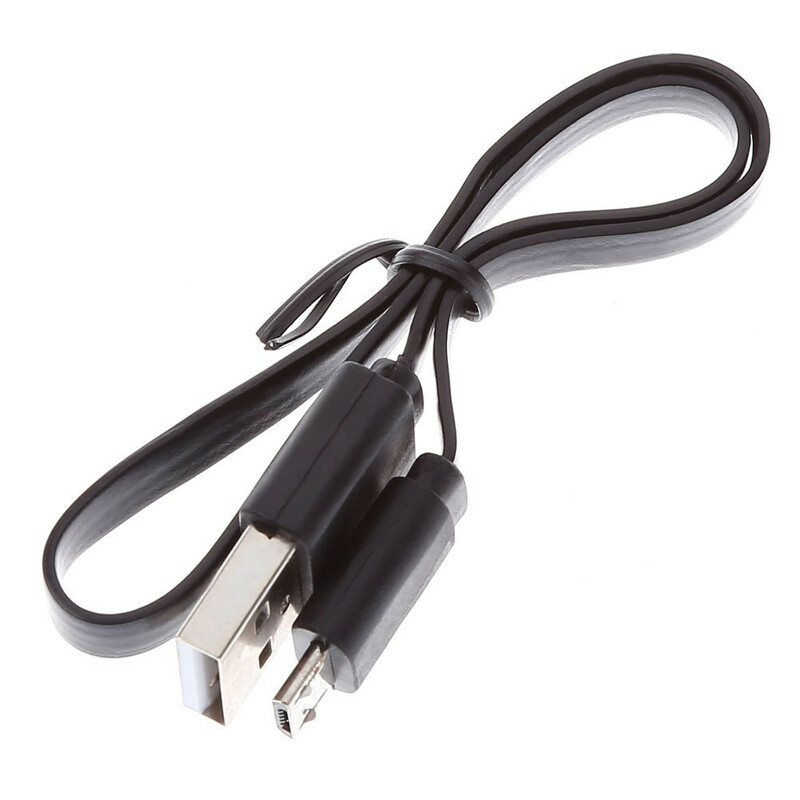 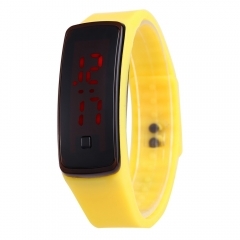 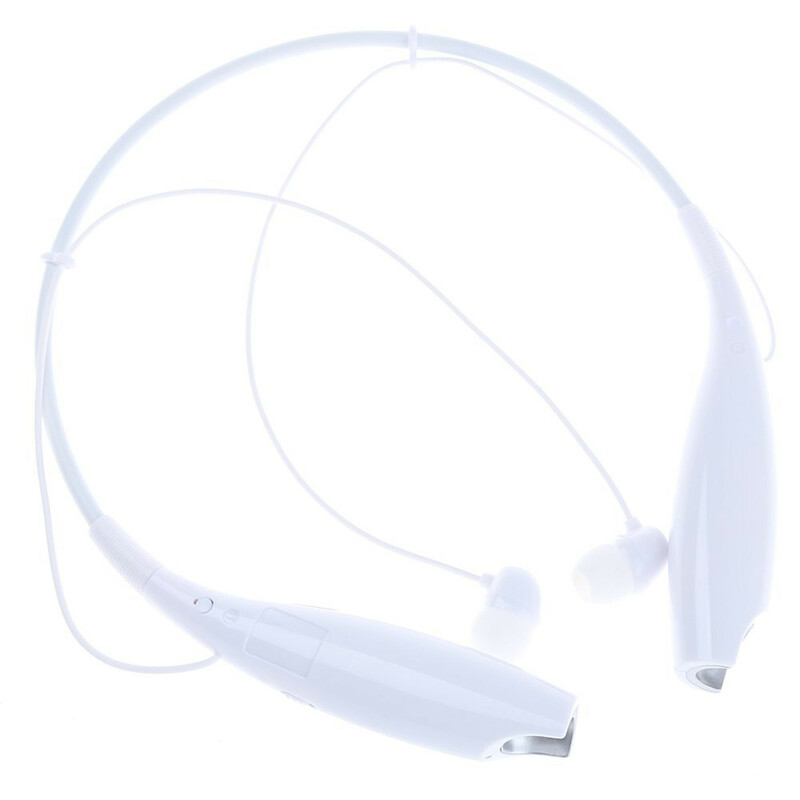 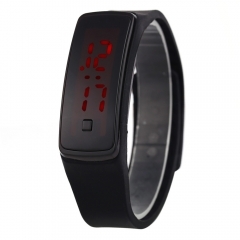 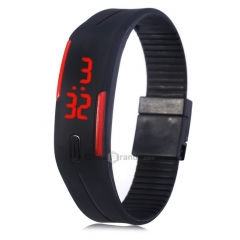 Comes with a mobile phone arm bag, you can listen to music by your phone more convenient.